T. S. Eliot's essay on Lord Byron (1937) is a wrongheaded mismatch of sensibilities, yet by turning some of Eliot's points upside down, it need not be dismissed entirely. Eliot, who became a British citizen, who joined the Church of England, who was member to exclusive clubs strikes me as incapable of handling Byron's deeprooted and habitual dissent. 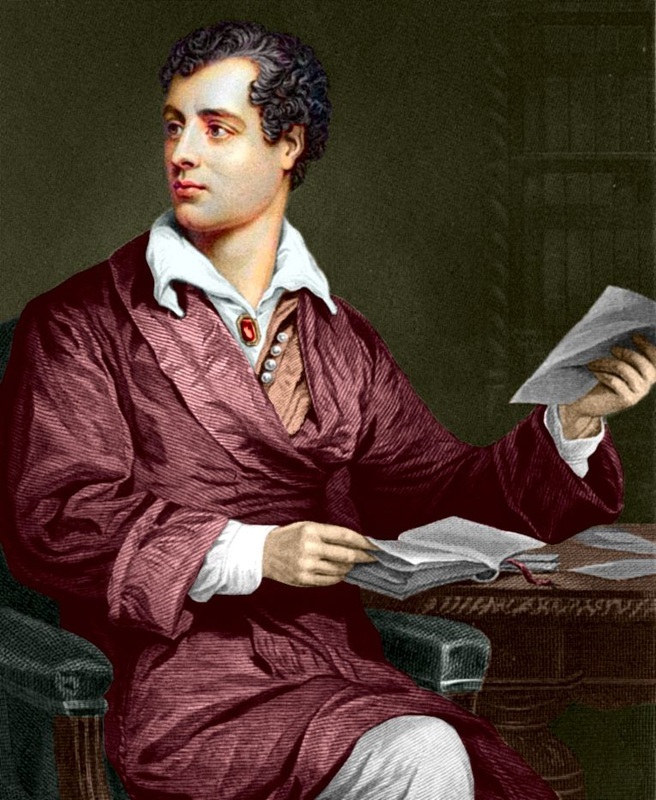 Eliot's calling Byron "Scottish" rather than a "Scot" (on the grounds that Byron wrote in English) is a calculated insult — though Byron was as ambivalent on the matter as Eliot was regarding his St. Louis origins (Wyndham Lewis considered Eliot "Bostonian"); his crack suddenly illuminates Byron's lifelong role as outsider. When Eliot wrote, the idea of an independent Scotland was unimaginable, but I suspect that Byron would have enthusiastically championed "a nation once again." 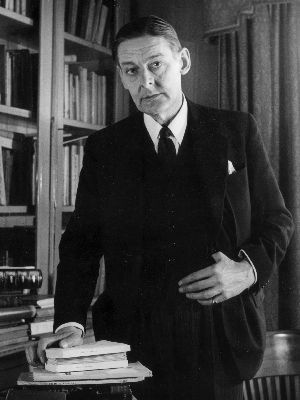 This would not please a Tory like Eliot.